This is a cool little video from Red Bull that follows a bolt from design to use. Thanks Nick for getting me the link. 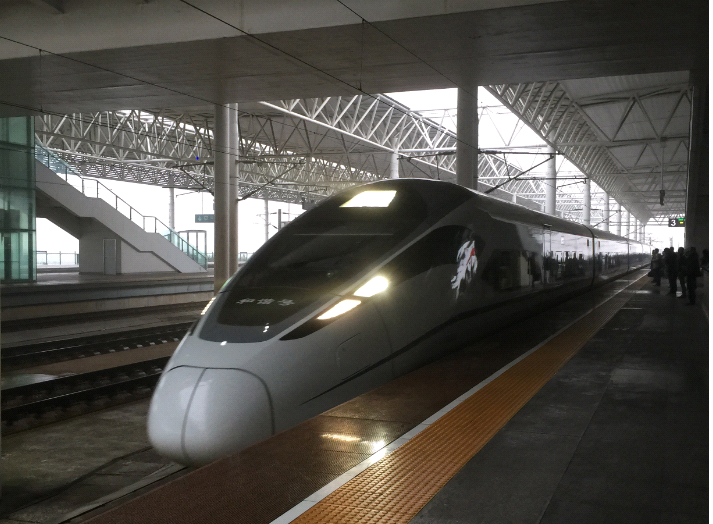 Three weeks in China and Taiwan – Only two plane rides but 12 trains…..